sibling bundles, we've made it easier to invest in the best. Summer will be here before you know it, and camps are selling out daily. Avoid the wait-list and save $25 using the promo code below! We will have different Promotions running as different time or for different events. Use the promotion that gets you the best discount! Promo code valid for a limited time. Only one promotion may be used per student. 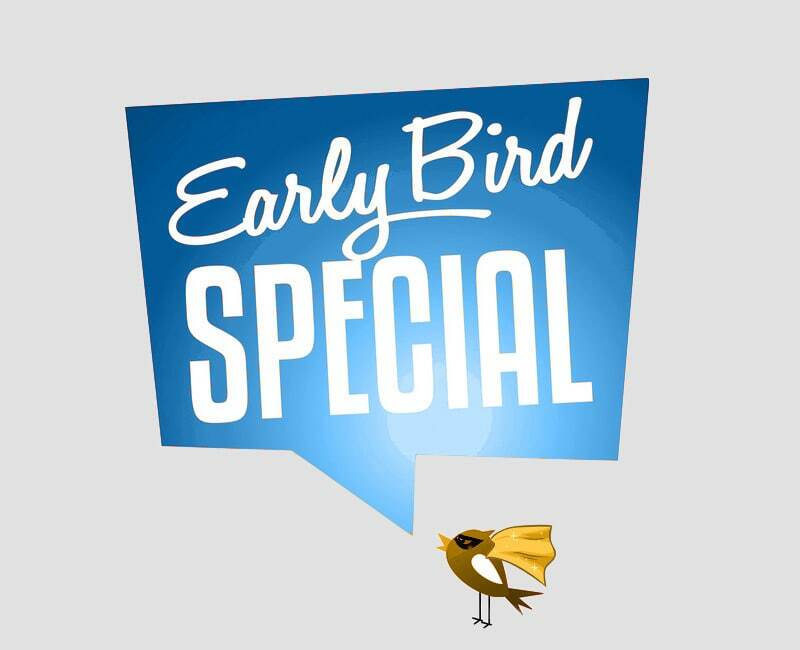 We currently have early bird until April 30th, save $40 off our regular pricing. Starting May 1st we will be back to our standard summer camp prices so take full advantage of our early bird special and bundled it with other savings. Camp are filling up, waiting until MAY, May be too late, pun intended! Save $20 with our multi-sibling bundle. 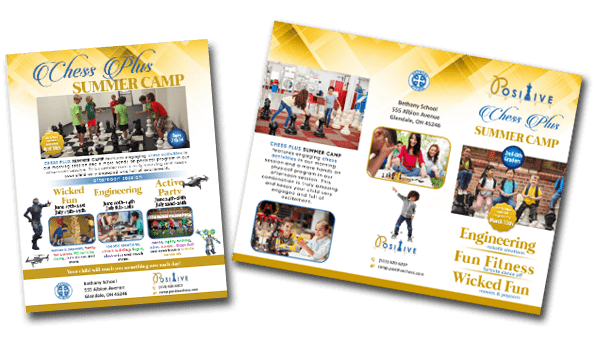 Make camp a family event! Pay standard tuition for one student and receive $20 off for each additional student. Want to add multiple camps, too? See below for more ways to save. 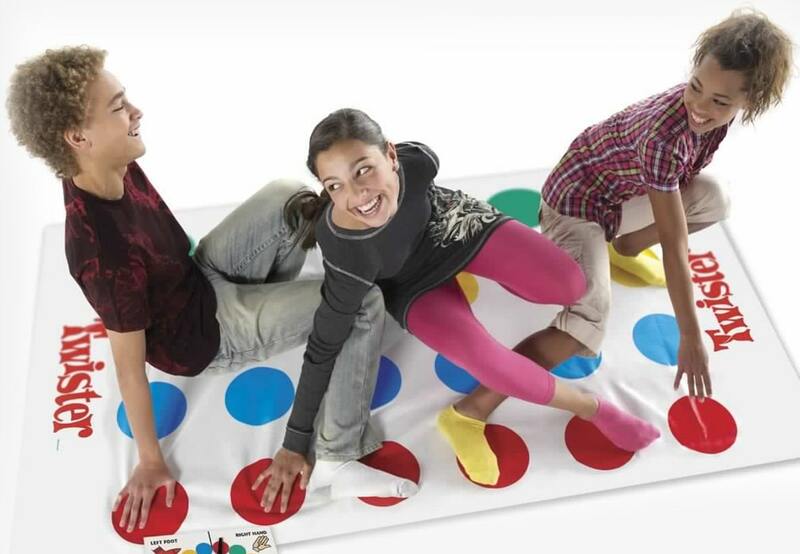 Note You have the flexibility to add additional camps and siblings at any time during the registration period. Like Us on facebook, Save $15. Like Us, Register for Camp, Message Us and get $15 refunded. It's that simple. 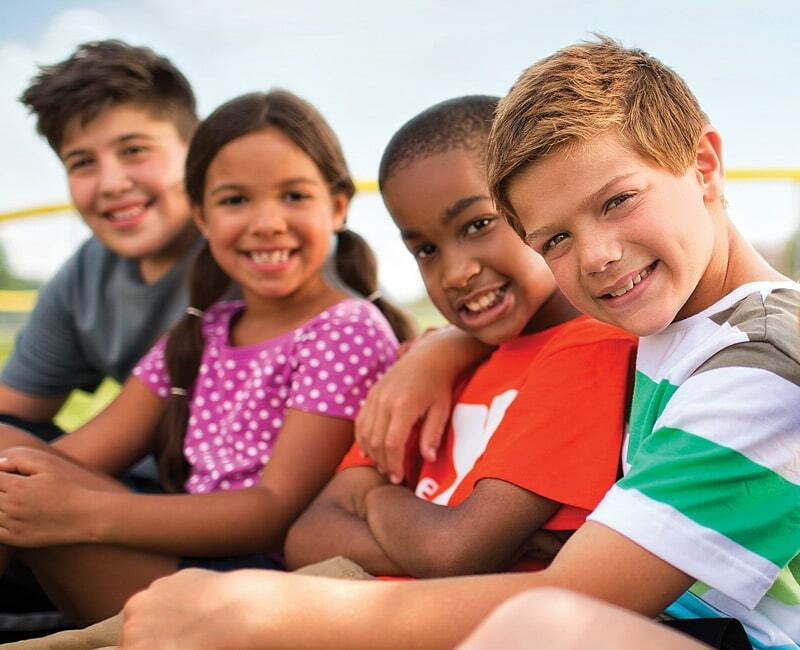 Enroll in any two or more camps and save. Need to switch a Camp week? Switch to a different Camp week with no fees up to one week before your start date.